PWM generator to shut down Arerialtronics Pensar camera on DJI platform. 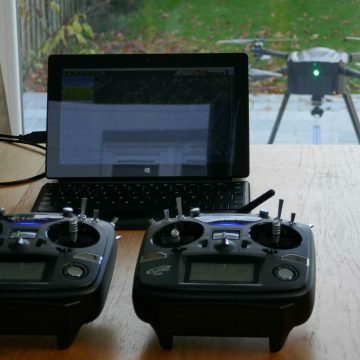 Drone Volt Hercules 10 with dual FPV cameras and dual remote controls. DJI Matrice 100 with DJI Z3 and DRONExpert thermal radiometric gimbal solution. 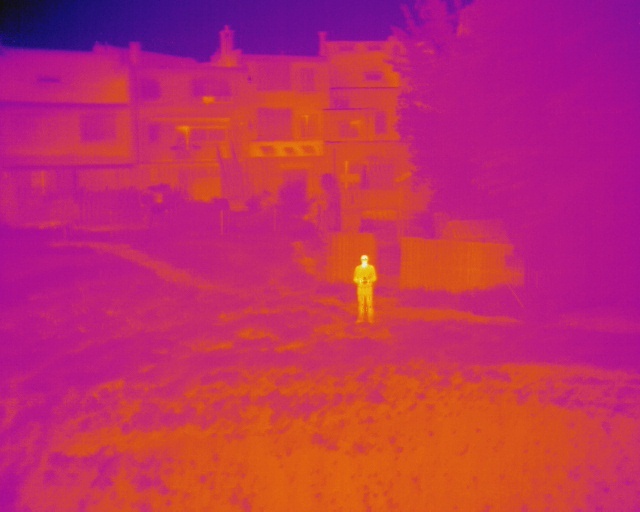 The thermal camera can be controlled using the small touch screen and radiometric information can be shown on the thermal video feed. This month, droneDyne built its first Matrice 100 mounted with a FLIR Vue PRO and a MicaSense RedEdge to inspect crop fields. We present you our 45min autonomy drone, the dD Quad 18.